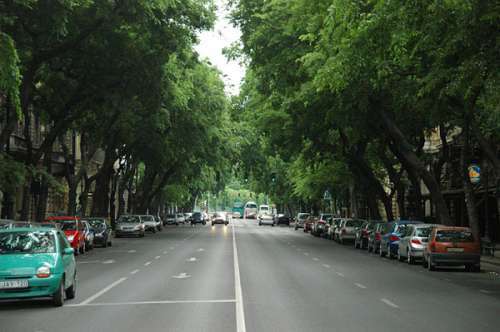 A long, wide boulevard from Városliget to the city centre, Andrássy út is Budapest’s most exclusive address. 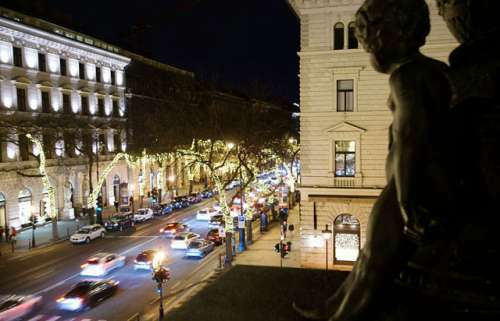 It is lined with fine restaurants, theatres and shops, as well as the State Opera and Dreschsler Palace. 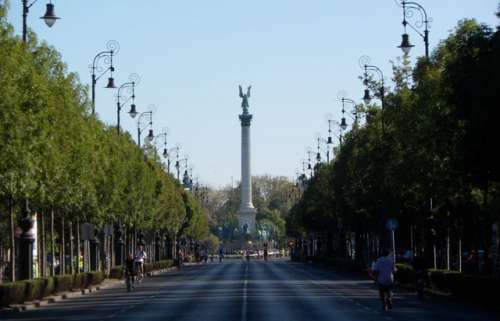 (in 1896, the 1000 years anniversary of the Hungarian Conquest). ln 1896 the first passenger used to be the emperor, Franz Joseph. At No. 60 lies the former headquarters of the ÁVO, the Hungarian Communist secret police who used the building from 1945 to 1956. 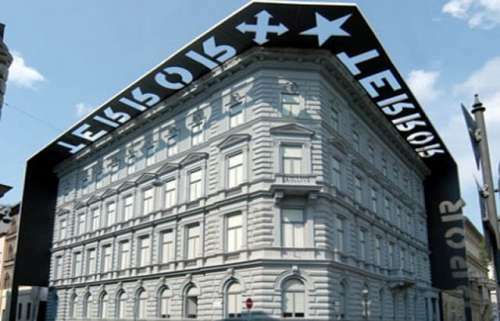 Today, it is a museum known as the House of Terror that depicts the horrors of the Nazi and Soviet regimes. 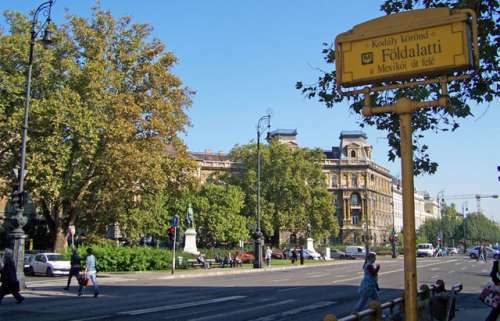 It was originally built for the Theresa Town Casino, one of the many gentlemen's clubs of 19th century Budapest. Its present dates from 1912 made for the Grand Parisienne Department Store. The main hall from the club with its rich frescoes by Károly Lotz, survived and this unusual sight as part of a modern shop can be seen at the top of the staircase inside. 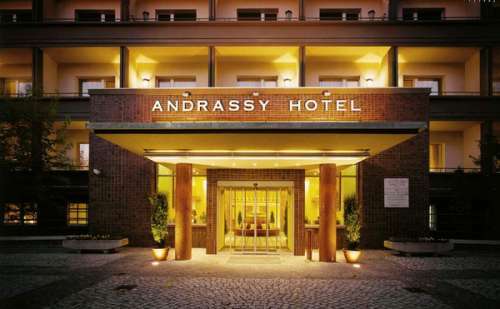 Located in the exclusive Embassy neighborhood, just off Budapest‘s Andrássy Avenue, the hotel was originally built in 1937 and reached its boasting contemporary interior design after several complete refurbishment programs.